This Program is Offered Fully Online or On Campus. The Project Management program at Brentwood University is designed for professionals of all experience levels, some of whom may be looking to advance in their career and others who need to learn to lead project with diverse nature. The program at Brentwood University prepares students to take over most challenging project management positions. Brentwood University offers the program Online, on Campus or Blended. 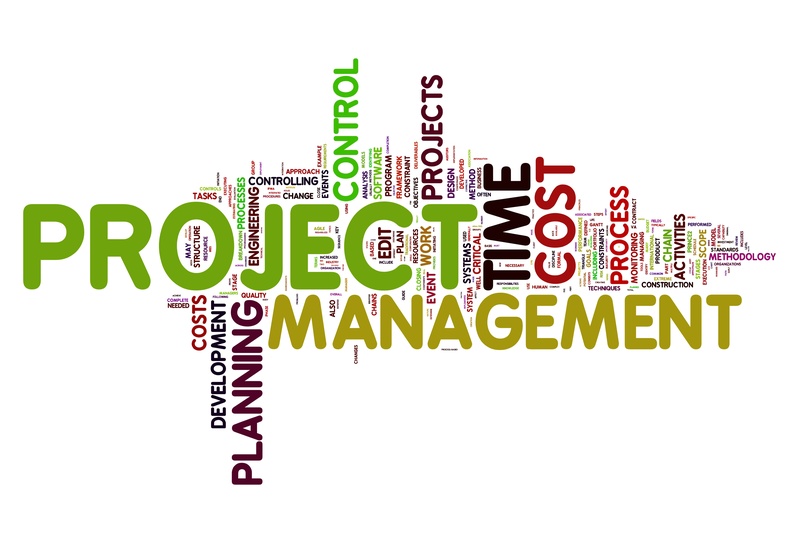 Organization: emphases on how organization skill is the essential for project management. Estimate: skill to use various methods to conclude the closest project estimate for time, material, effort and budget. Degree Requirement: Candidate must possess High School Diploma or equivalent. Candidate from different level of education can enroll in this program and get prepared to successfully manage challenging businesses. Education and skills they acquire will be extremely valuable to be successful in a wide range of management position, ranging from small businesses to corporate level. Age Requirement: Candidate must be the age of 18 or above at the time of enrollment. English Proficiency: All courses will be provided in English. For a student whose previous degrees were not completed in English, a TOEFL score is required. If TOEFL is not available, then the student is required to take our own English placement test. The TOEFL requirement does not apply to students who have complete the English placement test at this institution. On Campus students will be placed in additional ESL and/or Business English courses according to the result of their placement test or TOEFL score. Click here to view the list of courses with complete descriptions. Each course will have a designated textbook that students are responsible to obtain on their own. Our Learning Management System supports the use of additional learning materials, including multimedia lecture presentations, discussion forums, and e-Library reading materials collection. Course materials are at the discretion of individual faculty members, but undergo review and approval by the Chief Academic Officer prior to being used in a live course. Statistics show that project manager with formal training can expect significantly higher lifetime earnings as compared to those without the training. Graduate of this program not only will be equipped with the latest tools and technologies which allows them to manage complex projects in challenging environment, they will make the projects successful with happy customer and maximum earning for the organization. Not Sure About MBA? Try a Certificate First! Brentwood University was founded with the goal of sustaining innovative and flexible, educational challenges and to do so via a student-centered academic environment. The student’s mastery of required coursework leads to the award of a degree, and also leads to the enrichment of students who aspire the positions of leadership, entrepreneurship, corporate governance, and service to others. Students at Brentwood University are given the option of when and how they would like to pursue their educational programs. Some of our programs allow the students to come study in Irvine, California full time or simply take their courses Online. A hybrid option is also available for those who wish to do half online and half on campus. Located in Irvine, California, Brentwood University provides a full American experience to its international students. Our Students learn about the social, cultural and business aspect of the American lifestyle; Something that is not commonly found in American Schools.